Sometimes closure is the hardest part…Dog waste bag closure is no exception. 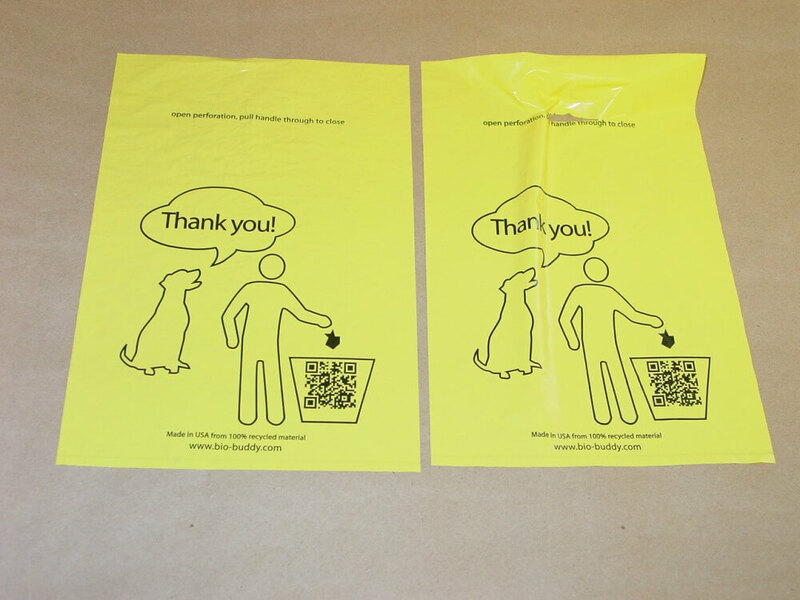 In researching the design of our pet waste station bags, over and over we saw dog owners picking up their dog’s poop and then struggling to keep it in the bag. And we think we have found it! 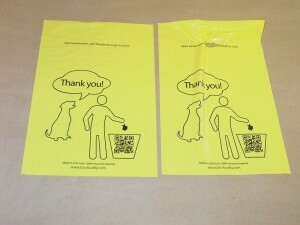 On our dog waste station bags we have added a special perforated opening about an inch from the top of the bag that provides a method of closure. The picture on the left shows a waste before the perforation is opened. The bag on the right shows the perforation opened. Slide it down snug and the bag is closed tight! 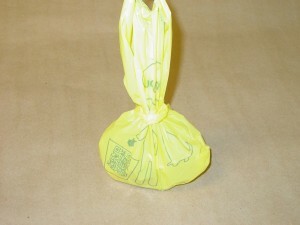 Poop is contained in the bag along with much of the odor…. Not only is it tight and secure but you now have a handle that makes carrying the waste filled bag easy! And if you want to tie it to the leash and let Fido do the honors of carrying the deposit, there is plenty of material to secure the bag to the leash. Closure is no longer the most difficult part of your dog walk!